Episode No. 159 of The Modern Art Notes Podcast features curators Heather MacDonald and Nancy Perloff. 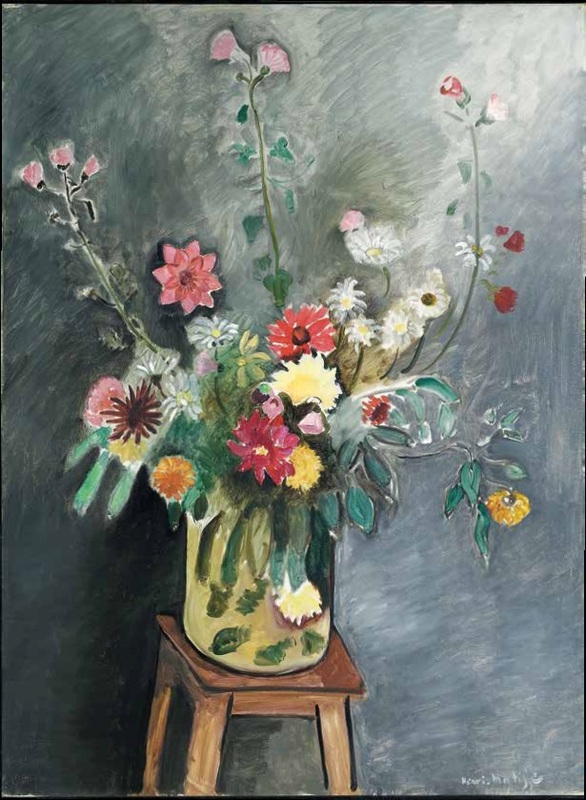 The show begins with a look at a kind of painting that hangs in every major art museum in America and Europe, but that doesn’t often receive critical or historical attention: French floral still-life painting. 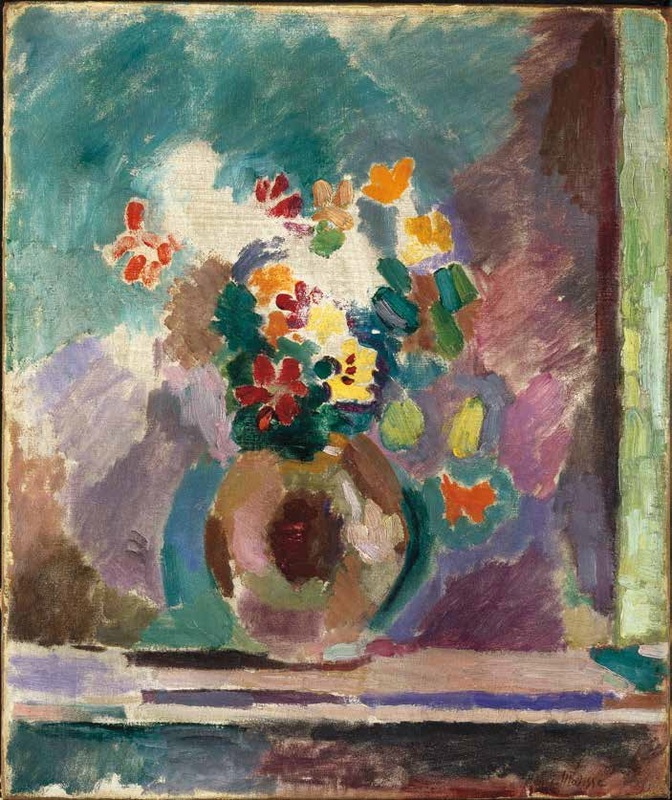 The Dallas Museum of Art and the Virginia Museum of Fine Arts have co-organized “Bouquets: French Still-Life Painting from Chardin to Matisse,” an exhibition that looks at the development of — and the surprises within — a familiar genre. The exhibition is on view in Dallas through February 8, 2015. 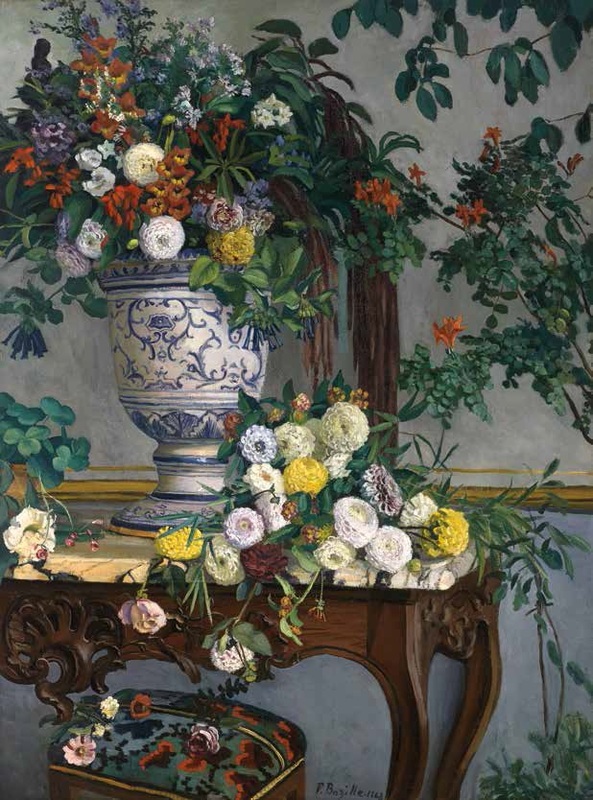 The exhibition catalogue — a wonderful read that’s sure to be on those best-of-2014 lists that should start circulating in the next few weeks — is titled “Working Among Flowers: Floral Still-Life Painting in Nineteenth-Century France.” It was published by the two museums and is distributed by Yale University Press. Amazon offers it for $35. Heather MacDonald, who co-curated the show with Mitchell Merling of the VMFA, is the first guest. In recent years MacDonald has worked on exhibitions of Turner, Matisse, and early 20th-century Russian avant-garde illustrated books. On the second segment Nancy Perloff of the Getty Research Institute discusses“World war I: War of Images, Images of War,” which is on view at the GRI through April 19, 2015. The show looks at how propagandists addressed the war through images, and how artists considered the war. Air date: Nov. 20, 2014. 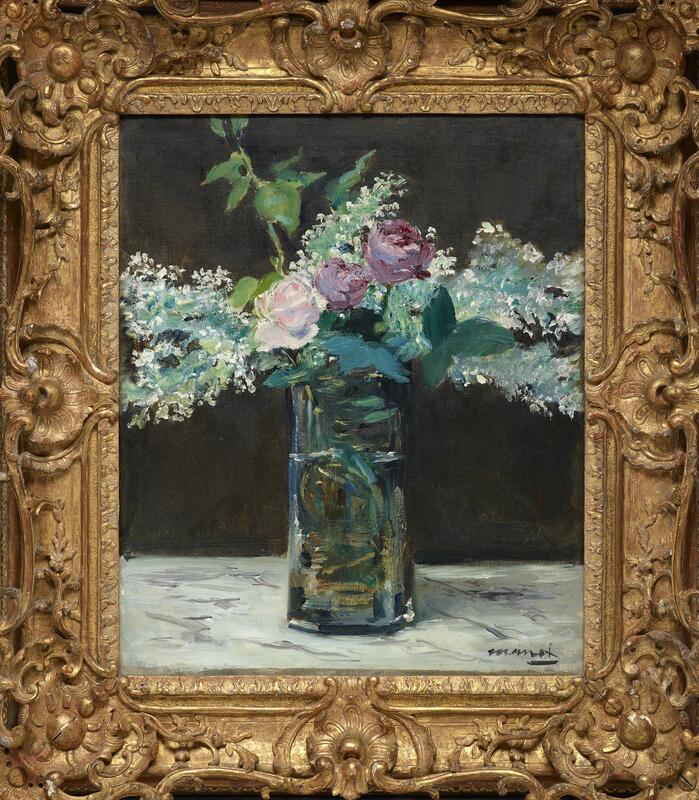 Edouard Manet, Vase of White Lilacs and Roses, 1868. 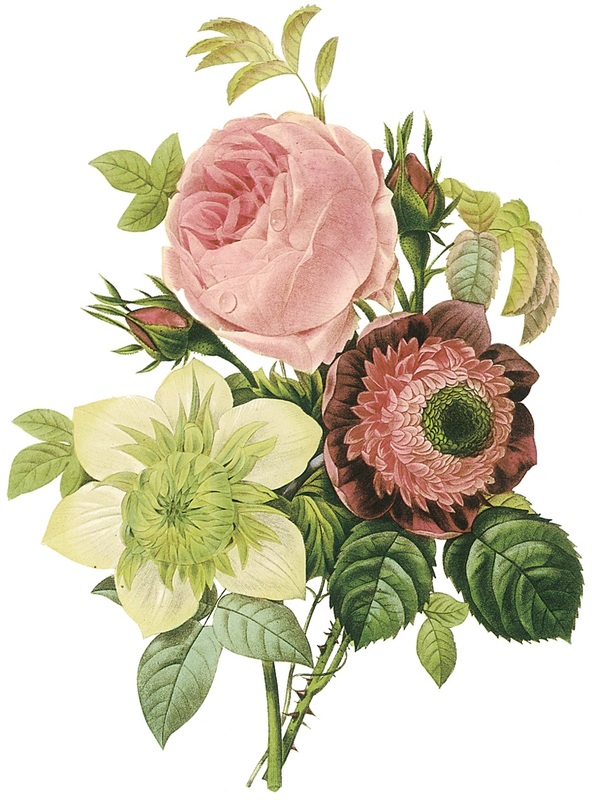 Pierre-Joseph Redoute, Centifolia rose, anemone, and clematis. 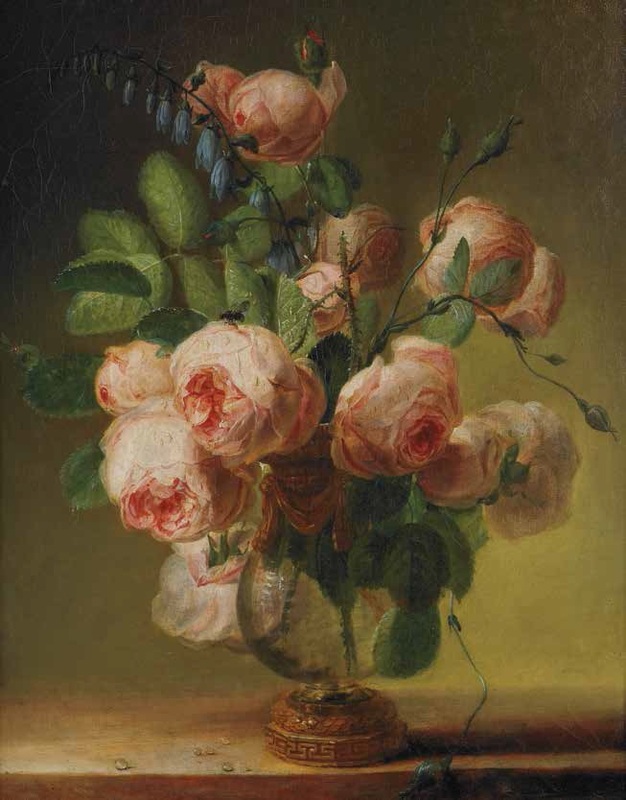 Pierre-Joseph Redoute, Vase of Flowers, 1799. 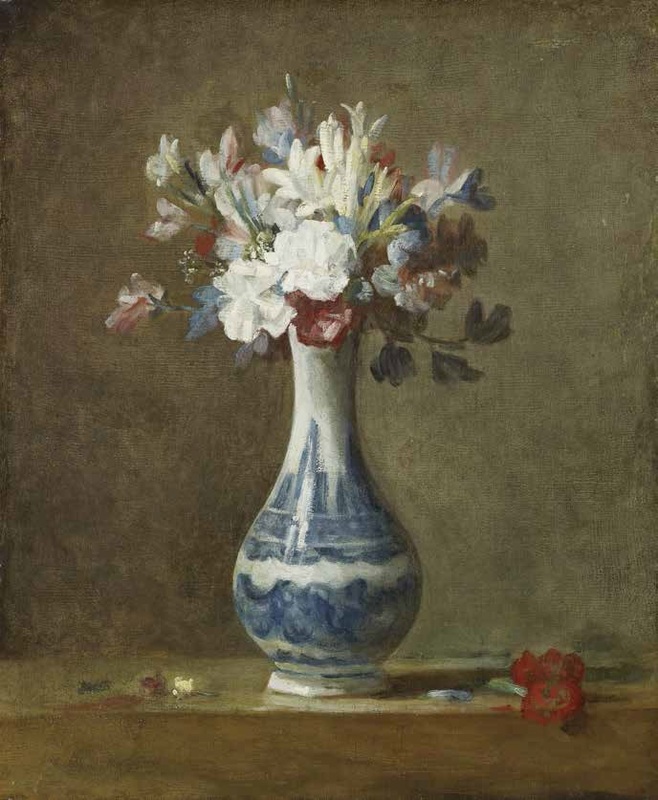 Chardin, A Vase of Flowers, 1750. 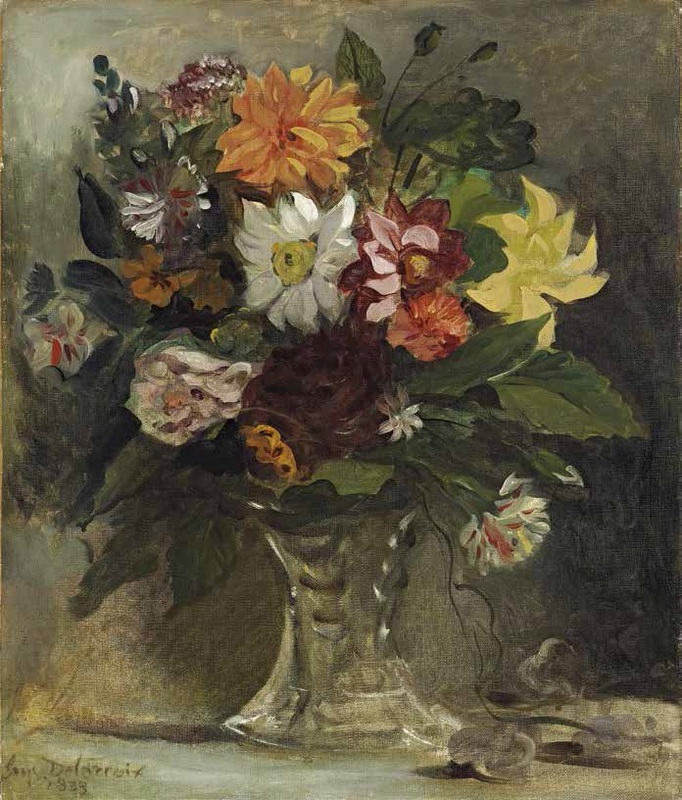 Delacroix, A Vase of Flowers, 1833. 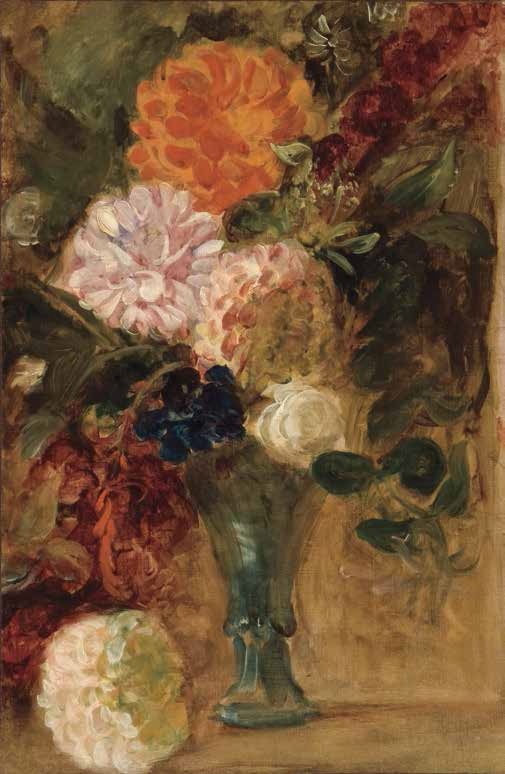 Delacroix, Still Life with Dahlias, ca. 1833. 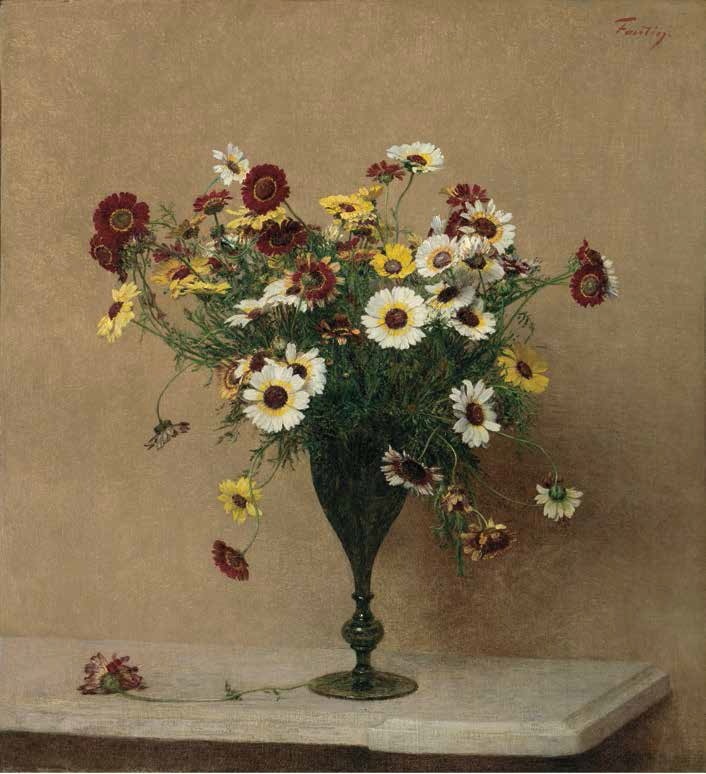 Henri Fantin-Latour, Chrysanthamums, ca. 1889. 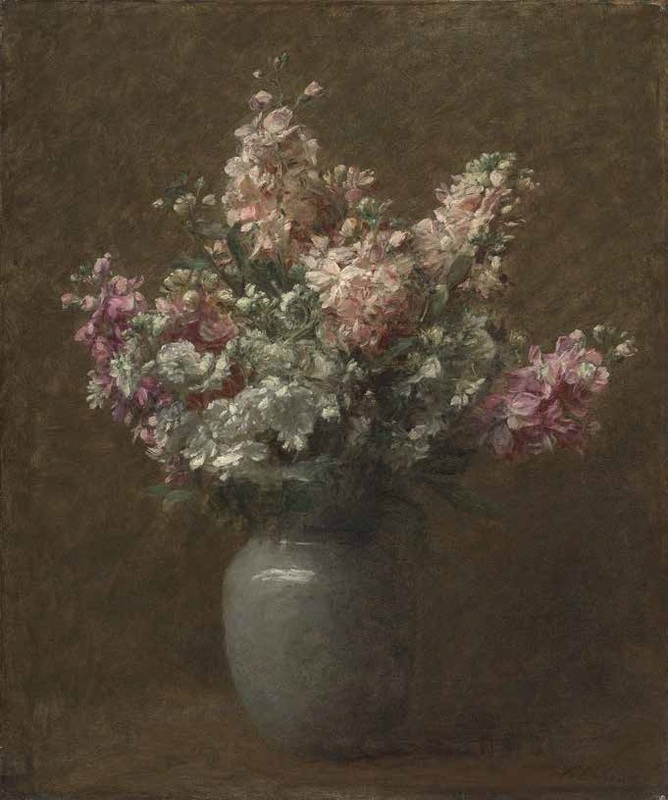 Victoria Dubourg Fantin-Latour, Still-Life with White and Pink Stock, late 19thC/early 20thC.